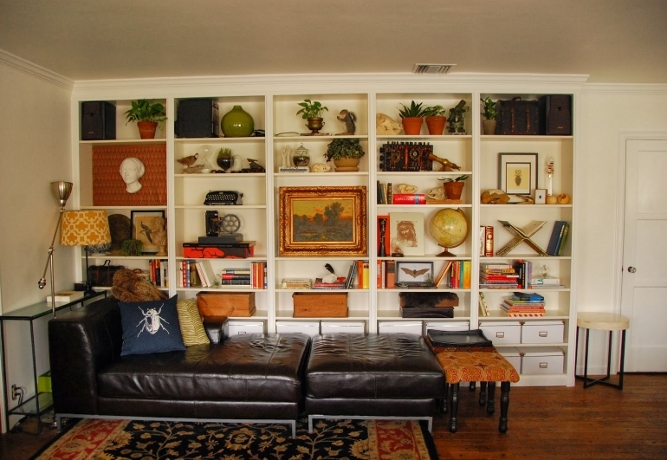 Built-in bookcases from IKEA parts. See here for more details. 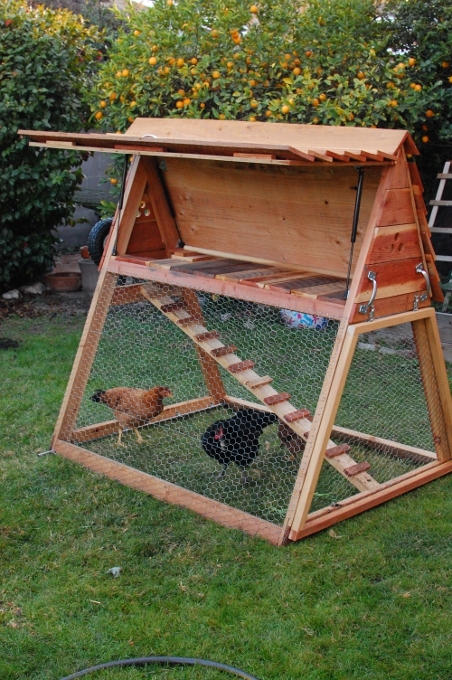 A-frame chicken coop. See here for more details. 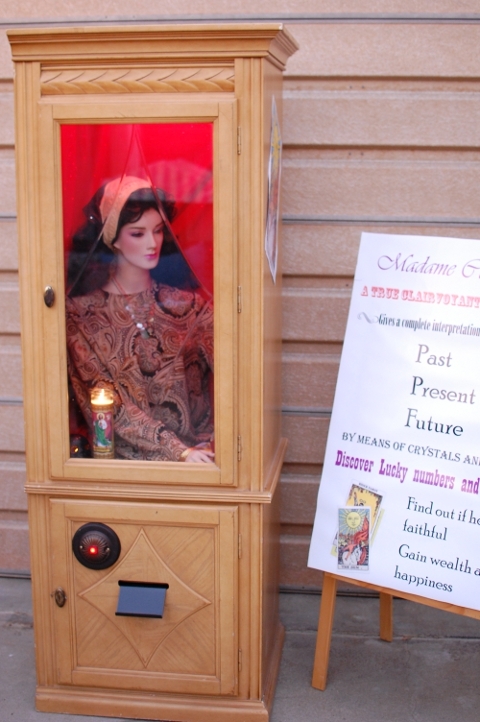 A working fortune-telling machine constructed for a Halloween party. See here for more details and video. 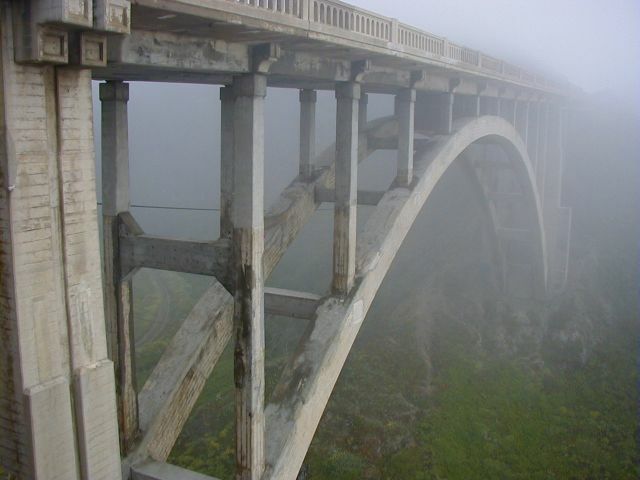 Bixby Bridge along Pacific Coast Highway in Carmel, California. This was the site of several puzzles in a scavenger hunt Dev organized. 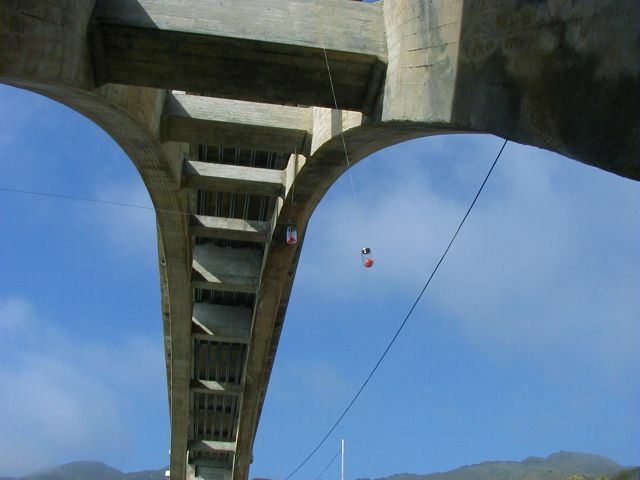 A physical puzzle suspended beneath Bixby Bridge. Attemps to access the contents of these jars could send the crucial contents into the chasm below. 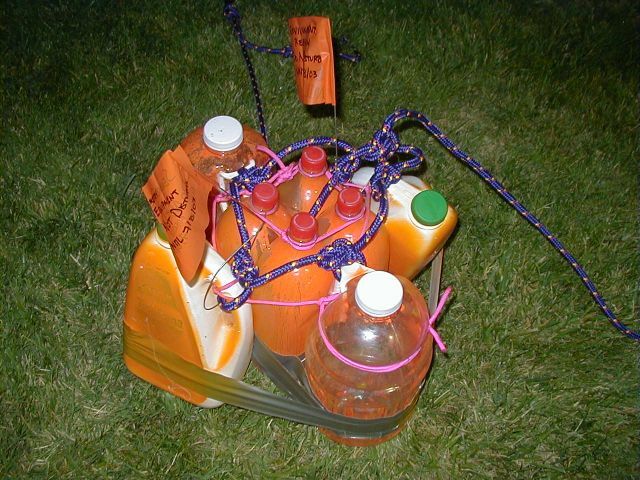 An improvised float to mark a submerged clue in the scavenger hunt. The clue was embedded in mud in an estuary for several weeks before being retrieved. 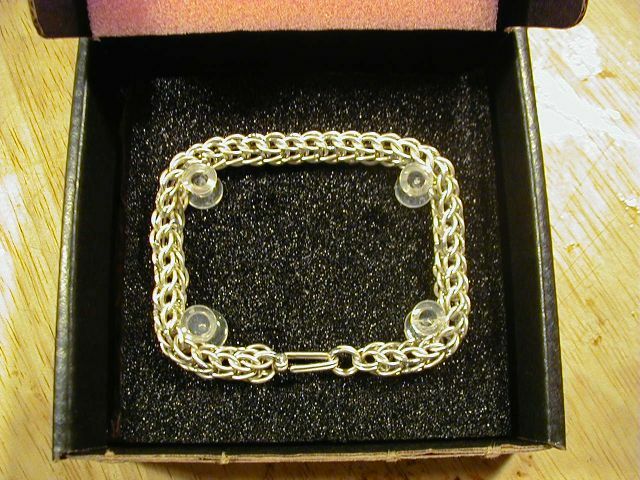 A chain bracelet in the "Full Persian" pattern. 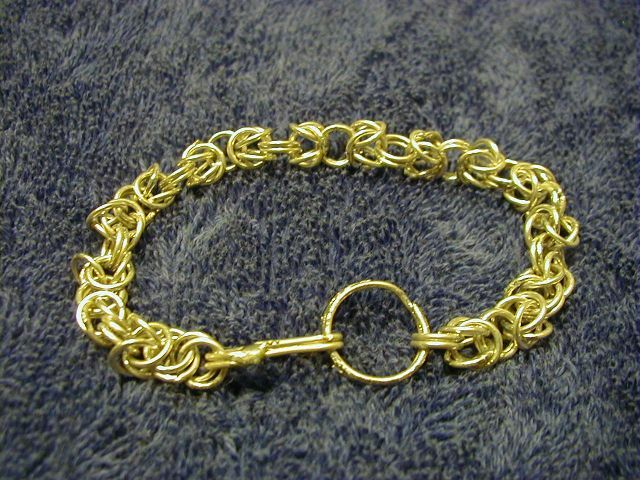 A chainmail bracelet in the "birdcage" pattern. The bracelet is made of fine silver and each ring is brazed closed for durability. A necklace and pendant, made of fine silver wire, formed into rings and brazed in a woven pattern. 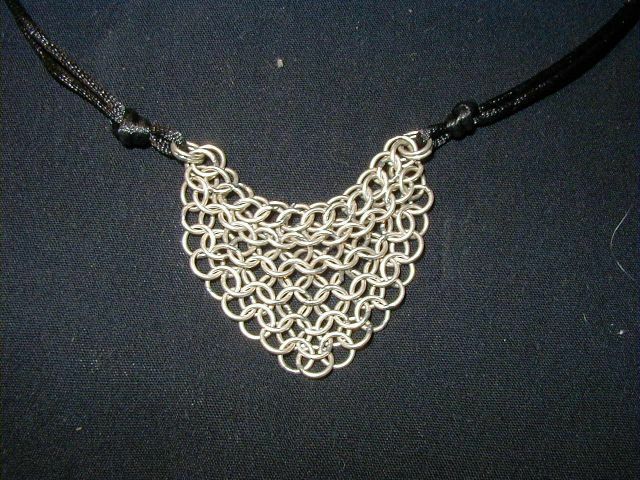 The weave patterns are based on historical European and Near Eastern chainmail armor.